I am interested in the development Spiers Meadow in Basingstoke. IF YOU RESERVE YOUR NEW HOME AT SPIERS MEADOW THIS APRIL, YOU MAY BE ELIGIBLE FOR OUR FULL VALUE PART EXCHANGE SCHEME. LET US BUY YOUR CURRENT HOME AT IT'S FULL MARKET VALUE, LEAVING YOU TO ENJOY YOUR BRAND NEW DAVID WILSON HOME. Terms and conditions apply. 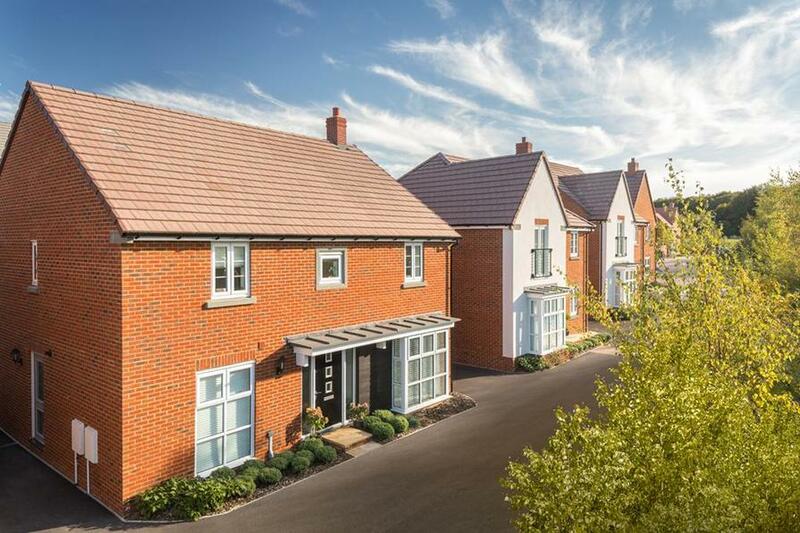 Spiers Meadow is an exciting development of 450 stylish and elegant homes in the sought-after Popley area of Basingstoke. These homes will comprise a stunning choice of two to four bedroom houses, offering generous outdoor space and parking that every family is looking for. Also benefiting from excellent transport links, Spiers Meadow is the perfect place to call home. Basingstoke town centre is home to the popular Festival Place shopping centre; the place to shop and socialise, with over 200 popular brands, a ten-screen cinema, restaurants and bars. Outside the shopping centre, independent boutiques line the picturesque squares and lanes alongside a colourful weekly market. Basingstoke has a flourishing arts scene with venues such as The Anvil and The Haymarket theatres. It also has an array of leisure facilities and a wonderful interactive museum for the family to enjoy. There is a selection of good schools in the area, see our website for more information. Whether travelling for business or pleasure, the excellent transport links around Basingstoke make for quick and stress free journeys. Basingstoke is within close proximity to the M3 ensures fast connections to London and Southampton's airport. The main train station offers direct links to London, Reading and other popular destinations. There is plenty of sports to enjoy in Basingstoke, with a Golf club, several gyms and fitness centres and The Aquadrome swimming pool. There's even an ice-rink at Basingstoke leisure park that hosts exciting ice hockey matches. 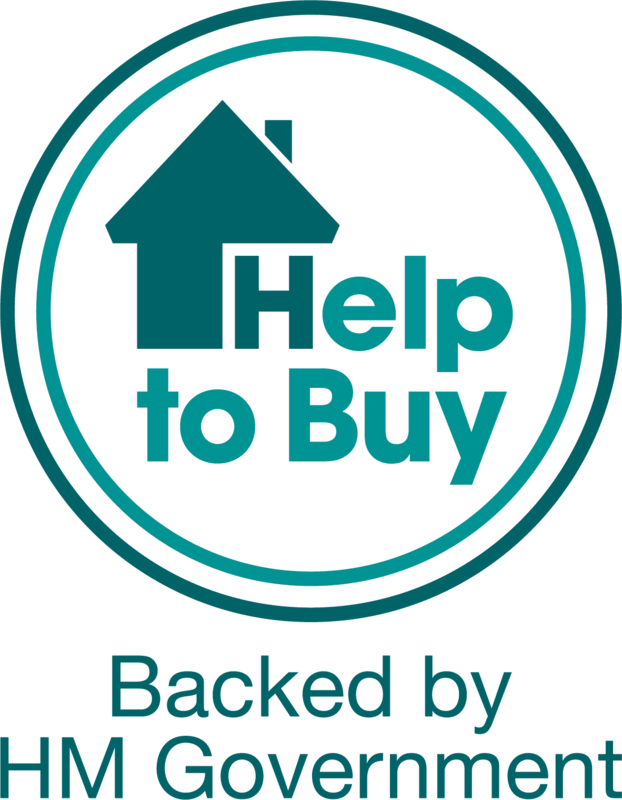 Help to Buy is a government-backed initiative to help people buy a home. It's open to homebuyers (both first-time buyers and home movers) in England who can provide a 5% deposit and is available on homes valued up to £600,000. There are two options - equity share (only available on new build homes). 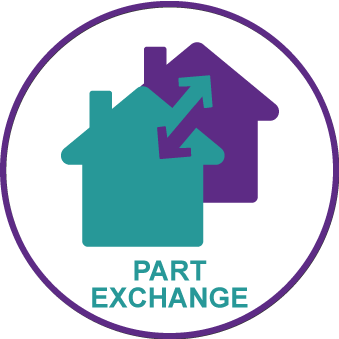 Part Exchange is offered by many housebuilders to help homeowners to buy a new home. 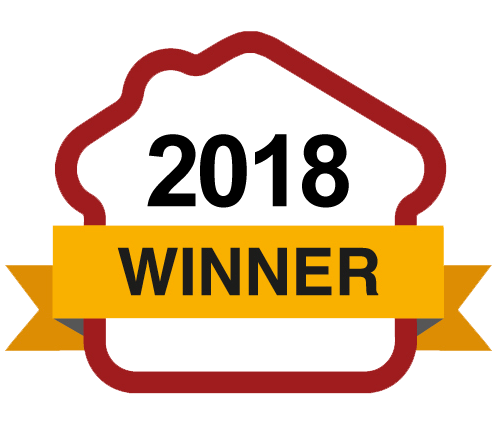 Most schemes work by offering a price for your existing home based on an independent valuation - you benefit by having a cash buyer, no onward chain and you can move out of your old home and straight into your new one. 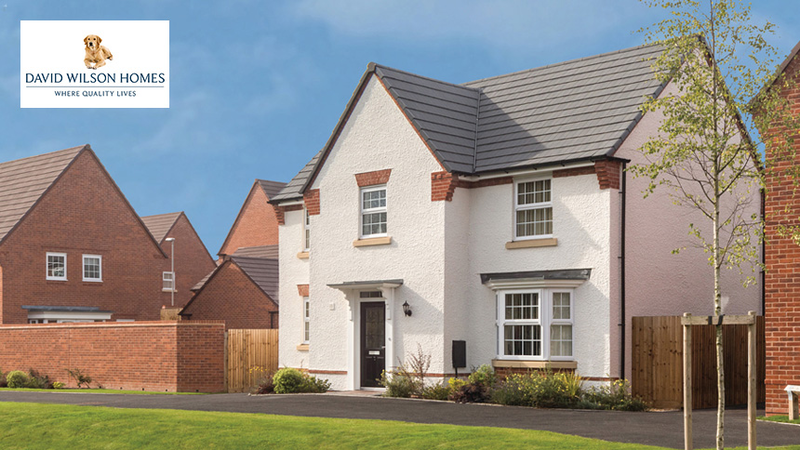 Part of the Barratt Developments group, contributing significantly to the total of over 17,000 new homes a year, David Wilson Homes is currently active in around 150 sites located across Britain.